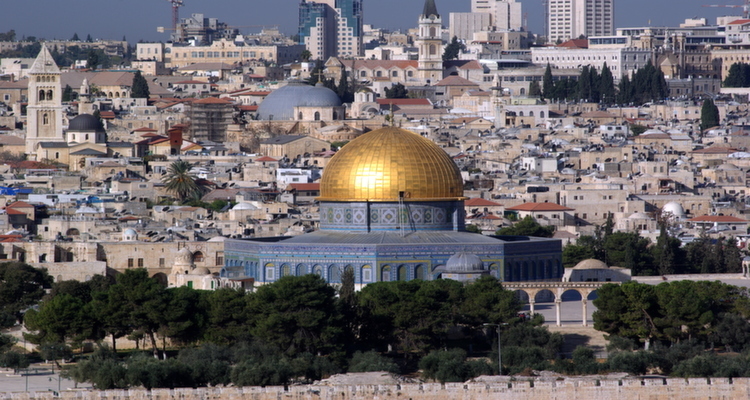 Home to Jesus Christ, the Jewish people, and the beautiful Al-Aqsa Mosque, Israel is a poignant, memorable travel destination for anyone hoping to escape the commercial month of Christmas in the UK. Although the country is more widely recognised for its tumultuous political situation, the reality in Israel is very different on the ground. December is a bustling month in the Holy Land. As the birthplace of Jesus, not only are areas such as Jerusalem, Bethlehem and Nazareth abuzz with religious and cultural activity, but throughout the rest of the country, the Jewish population are busy celebrating the important religious festival of Chanukah. 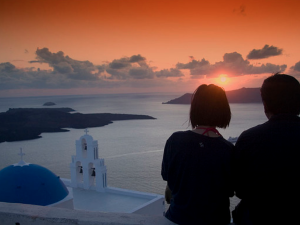 So, there’s a lot to be seen, and even more to do. 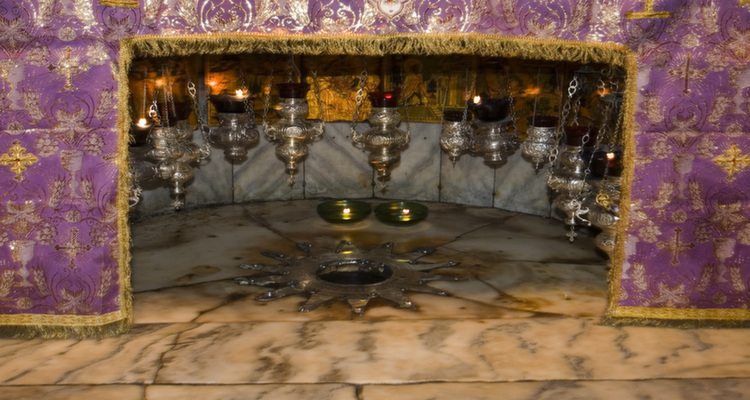 There is no place more suitable to spend Christmas than in the birthplace of Jesus himself. So make the most of the free transport provided by the Ministry of Tourism and head on over from Jerusalem this December. Among wonders such as the intricately decorated Church of the Nativity, and it’s 14-point star, which marks the exact location of Jesus’ birth, during the Christmas period Bethlehem is adorned with Christmas lights and decorations, emphasizing some of the beautiful buildings and architecture of the historic town. On December 25th, join the congregations in Manger Square, to sing along to some of your favourite Christmas Carols, then head to the Church of St. Catherine for a traditional, Latin-spoken Midnight Mass. 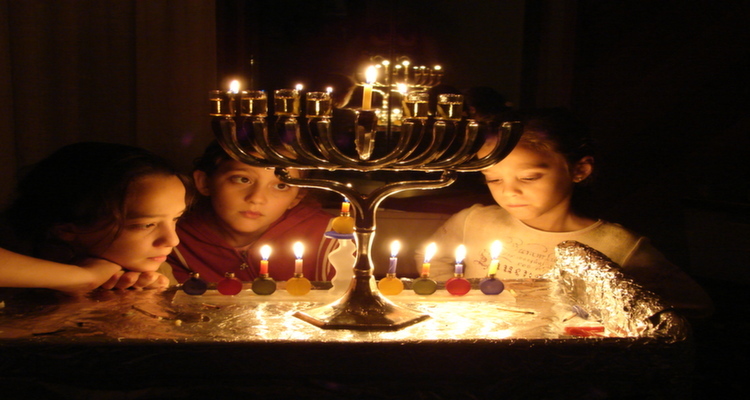 Whether you’re Jewish or not, Chanukah in Israel, the festival of lights, is definitely something to experience, and it usually coincides, or occurs around the same period as Christmas. Kicking off with the annual Chanukah Torch relay from the city of Modi’in to Jerusalem, it’s a wonderful sight to witness the final lighting of the giant Chanukiah at Jerusalem’s Western Wall. Alongside numerous celebrations, shows and cultural exhibitions that take place up and down the country, step back in time to the ancient years, at the annual Ein Yael Oil Festival in Jerusalem, to try your hand at old-school olive oil making. 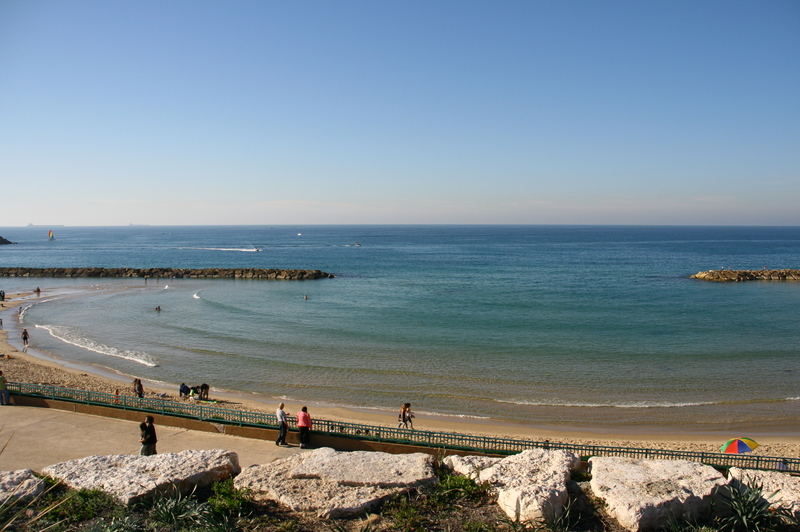 Israel is certainly not at its peak, weather-wise, during the winter holidays. But, it’s definitely a welcome change from the cold European climate. 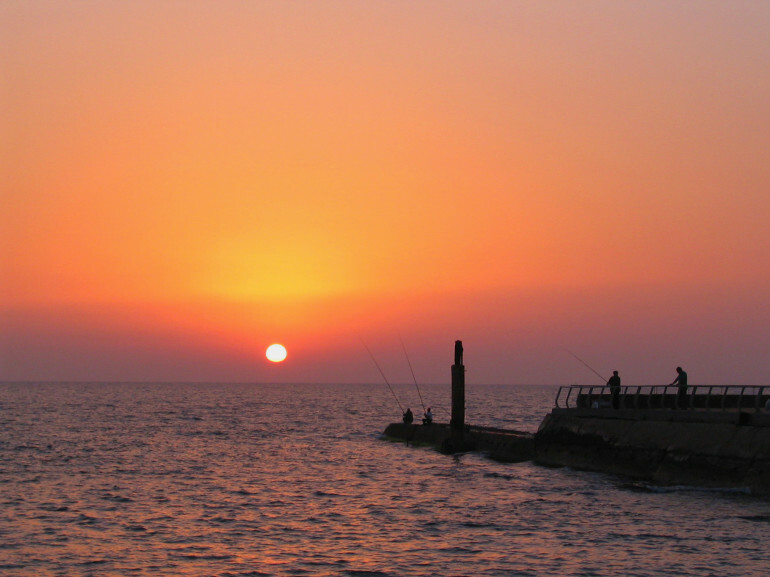 In Tel Aviv and Jerusalem, the sun shines throughout the day, and the temperature drops at night. 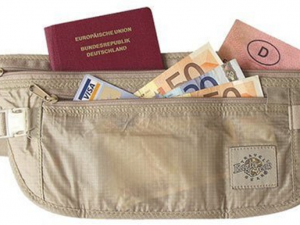 Eilat in the South, however, is the right destination if you’re hoping to top up a tan on the beach, not to mention the food and night-life is awesome. You’ll be hard-pressed to find a traditional Christmas meal in Israel, but the local dishes are even better. Hummus, Tahina, zesty chopped salads and warm, fresh bread are all staples of the typical Israeli diet, so you’ll come back pounds lighter than all of your festive friends. That is if you’re not eating Sufganiyot. 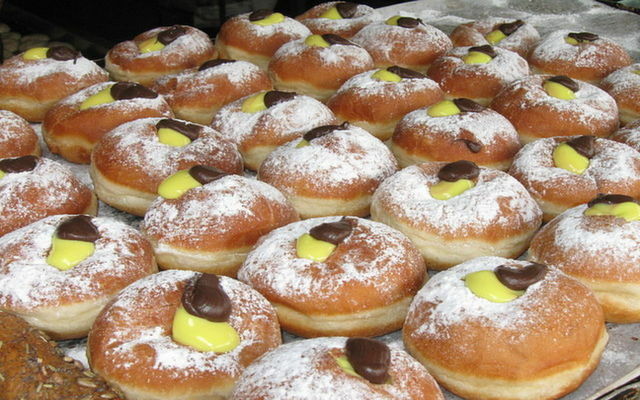 During the winter holidays traditional Chanukah foods, such as Sufganiyot (jelly-filled donuts) are made in abundance. Now coming with a variety of delicious fillings such as chocolate, cream and pistachio, Sufganiyot alone is a compelling reason to travel to Israel this December. 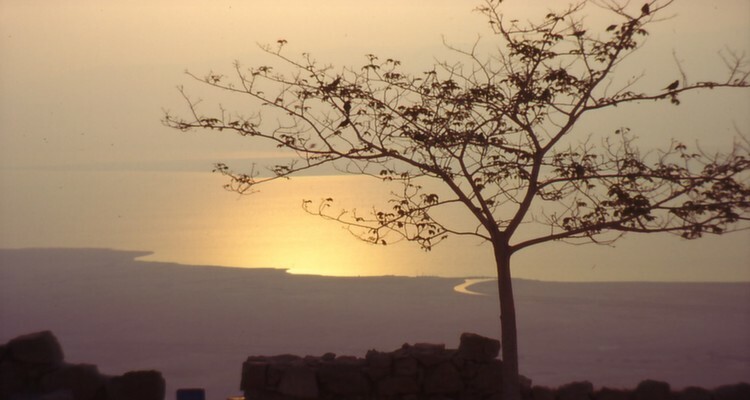 1,388 ft below sea level, the Dead Sea is the lowest point on earth, and also one of the healthiest. Not only does the high mineral content of the water come with significant health benefits and healing qualities, you can also float! Scrub yourself in the mud (more like a clay) provided on the shores of the dead sea, and watch how great your skin feels after you rinse it off! In Haifa, history has fused together a multitude of faiths, cultures, traditions and people to wonderful effect. 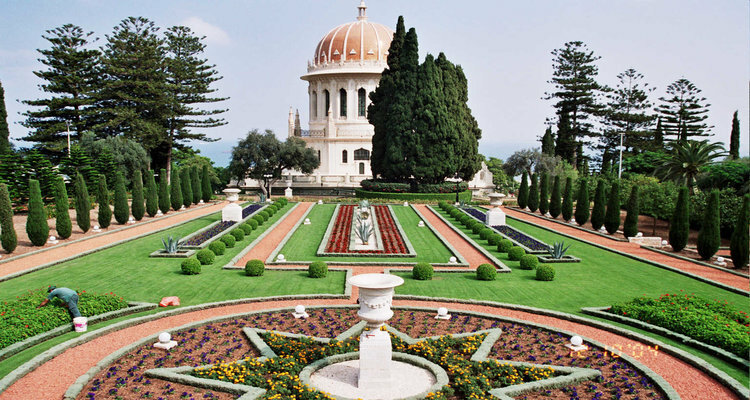 The Baha’i Gardens, a staircase of nineteen vibrant and geometrically designed terraces is an incredible vision. Holding the golden-domed Shrine of the Bab, the prophet of the Baha’i faith, elements of Persia, Kashmir, India and England have been incorporated into the gardens to create a truly spectacular site, complemented by panoramic views of the city. Situated at the base of Haifa’s Cape Carmel, is the astonishing 19th Century Stella Maris Carmelite Monastery. Adorned with dazzling Italian marble, colourful paintings of biblical scenes, and a carefully carved statue of the Virgin Mary, made from Cedrus Libani (Lebanese Cedar wood), nestled at the very back of the monastery is the famous cave of Elijah. Believed to be the cave in which the Hebrew prophet Elijah lived and taught, the shrine is sacred to the Jewish, Christian, Muslim and Druze faiths, so it’s a very special site to visit. The epicentre of the three Abrahamic faiths, Jerusalem simply oozes a sense of spirituality, that you will find nowhere else in this world. 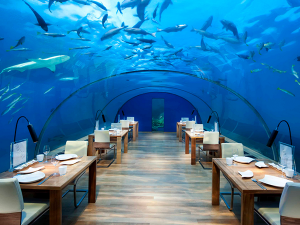 It’s an entirely suitable destination to be visiting this Christmas. From the Western Wall to the Church of the Holy Sepulcher, and the many souks in and around the old city of Jerusalem, there is something different to be seen on every corner, and a lot to learn on cultural and religious levels. Collection Or Delivery? 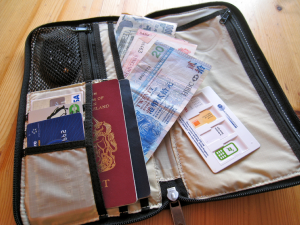 What’s The Best Way To Get Your Travel Money?